Machines that dramatically increase productivity; there is no going back now. The story of two entrepreneurs who created more than a company in the 1970’s; they created a whole new sector: automation to produce cans. Hermasa is one of the foundations on which the province of Vigo lies as the leading world capital in the fish canning industry. 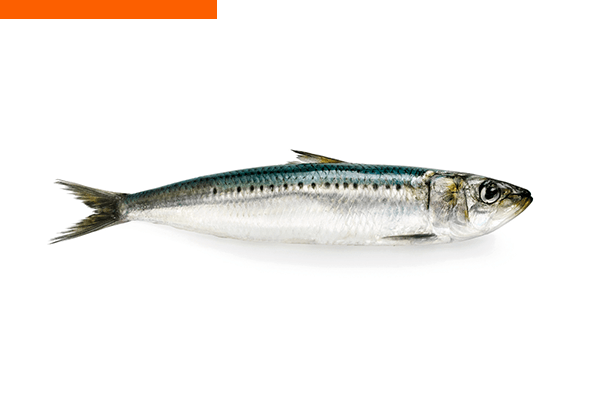 Back then, dozens of thousands of people worked in the manufacture of the first cans, mainly sardines. This was the environment of economic euphoria and the first technological rudiments on which the Rodríguez brothers began to work, finding Vigo the ideal place to stimulate their inventiveness. It is in Hermasa where they started to put their ideas and designs into practice to increase the productivity of the Galician canning factories, which started to diversify and sell to markets on the five continents. And it was in the first, small, family-run factory in Vigo –surrounded by canners, shipyards and an immense fresh fish market- where the technological principles of automation and mass production that are used today by the creators of canning equipment all over the planet were born. Hermasa has been and is the technological reference. 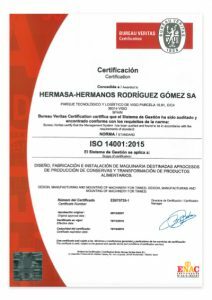 Hermasa has been and is the technological reference in the production of machinery for canning, which is why the Hermasa brand is present in over 65 countries. 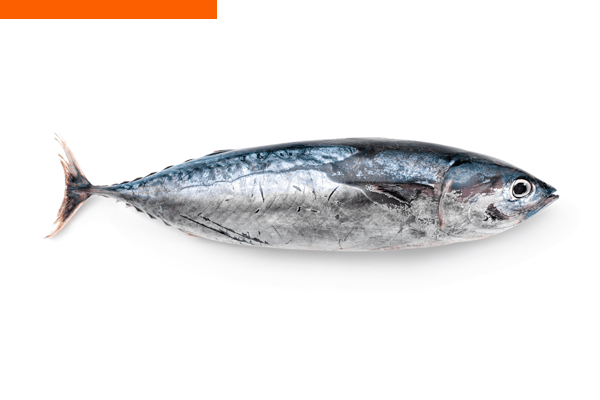 In just over forty years of life, the Galician brand has created a new industrial sector – that of specialised machinery for fish canning- which has accompanied manufacturers in their worldwide expansion. When conserve sellers identified a new market niche, Hermasa was one step ahead and created a machine for its processing and industrial production. Our company has received several prizes in Europe for its technological innovation and it participates as a guest at world conferences of the canning sector all over the world, which reflects its importance as a driving force of the industry. Since it was set up, Hermasa has registered over 70 trademarks and patents, which have surprised the canning market throughout different moments of its history. Nowadays, the trademarks under which the company sells its equipment are: Hermasa®, Tunipack®, Flash-Pack®, Tunivac®, Tunascan®, V-Filler® and HCT®. There are currently ten valid patents. In 2006, Hermasa built its new headquarters on the Vigo Technology Park. The facilities span an area of 5,500 square metres on which the department for the continuous transfer of knowledge and a permanently connected innovation laboratory are located, as the brand’s priority. ISO 9001 and ISO 14001 for the design, manufacture and installation of machinery for canned food production and transformation of food products. 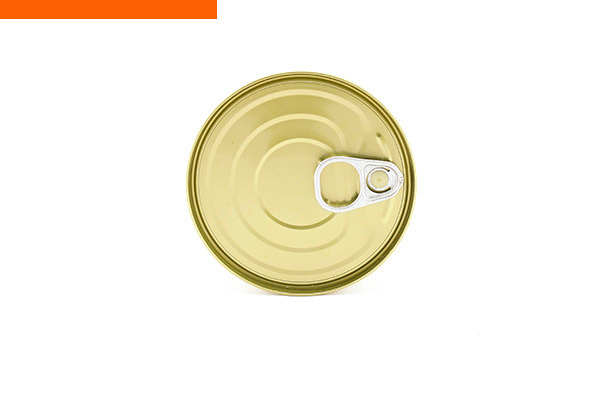 UNE 166002 for R+D+i activities relating to machinery for canned food production and transformation of food products. UNE 166002 certificates for our R+D+i processes that endorse correct management and classification of our research, development and investigation activities for the specific project.